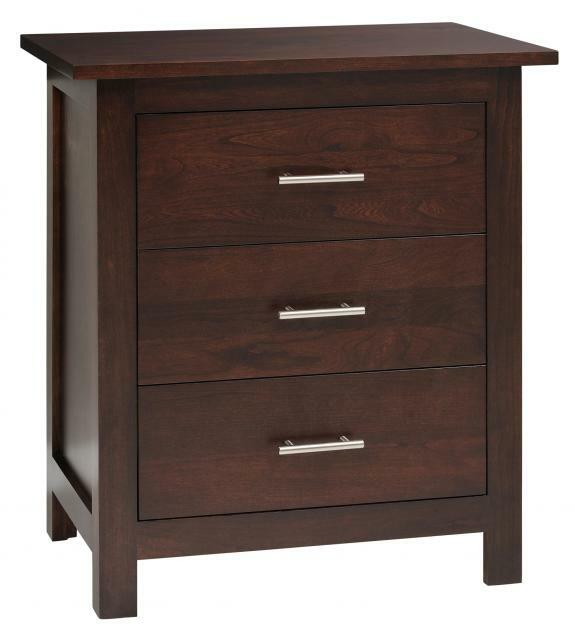 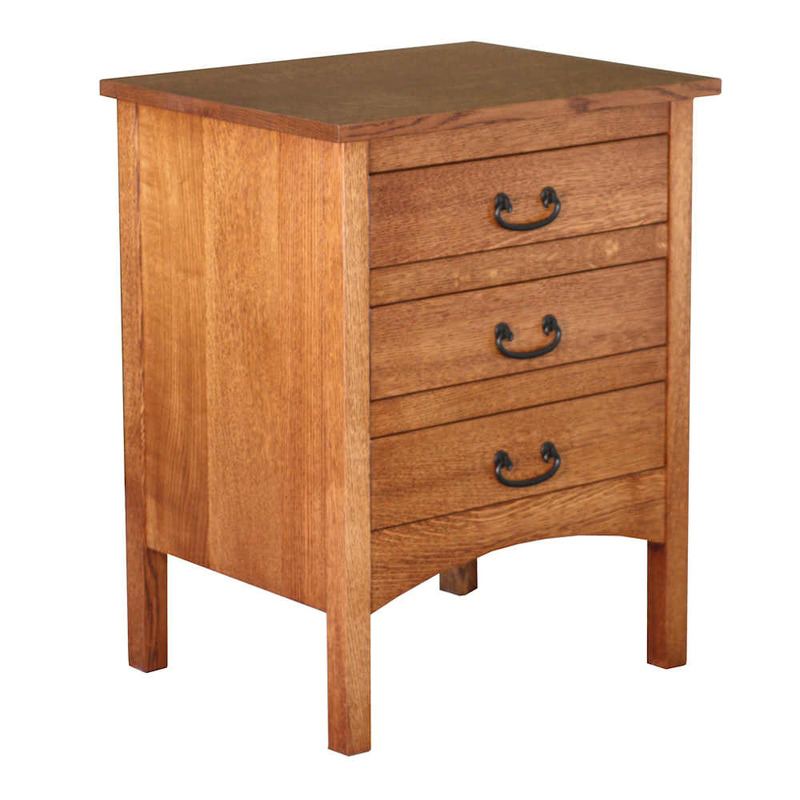 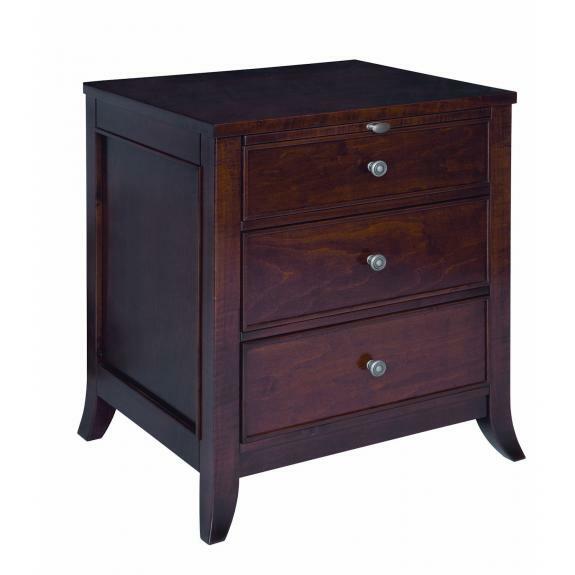 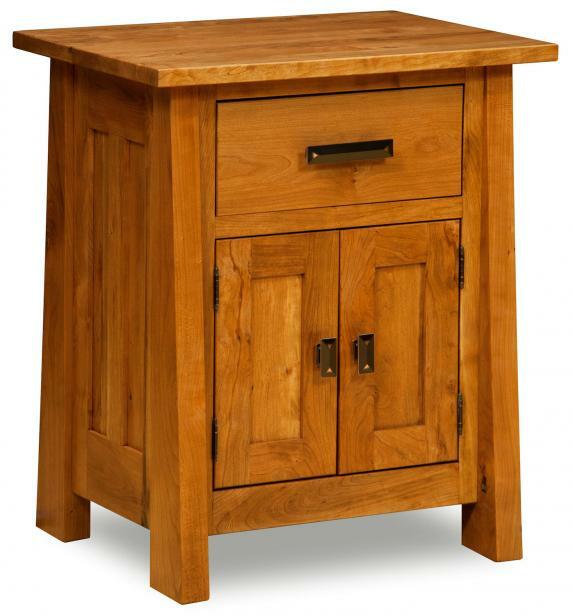 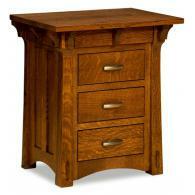 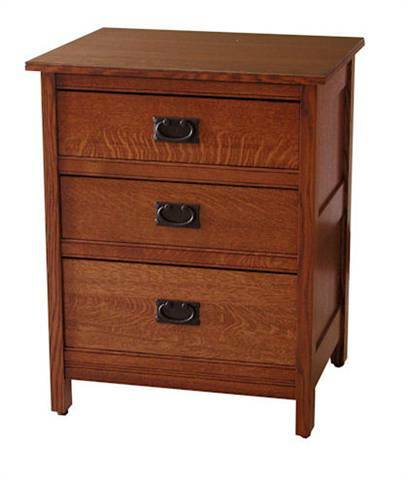 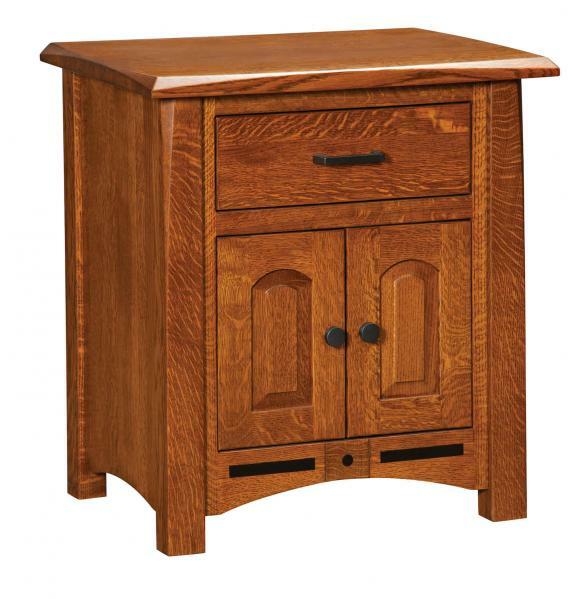 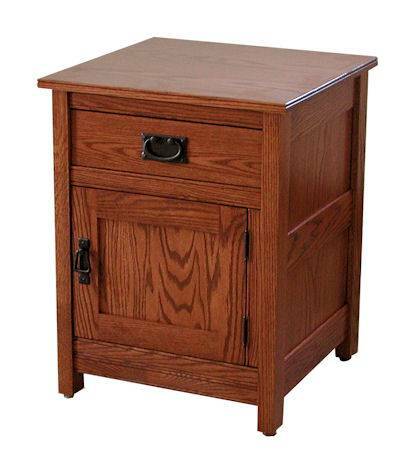 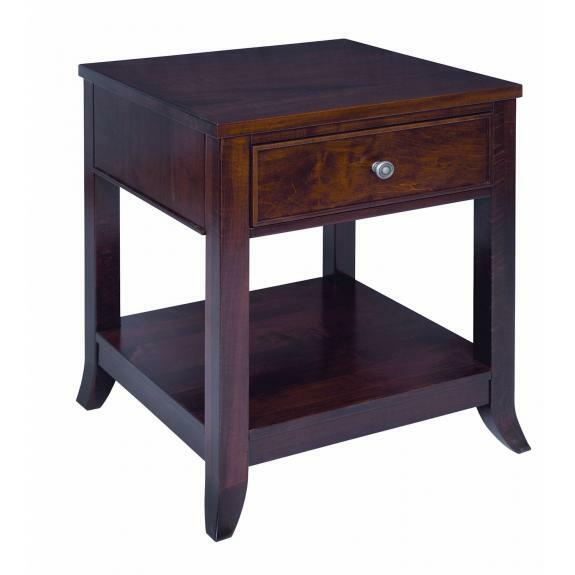 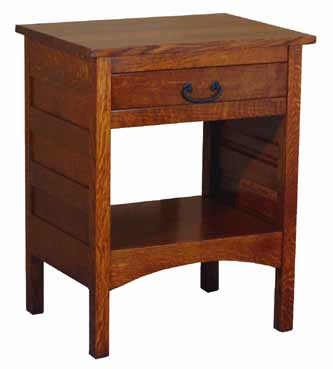 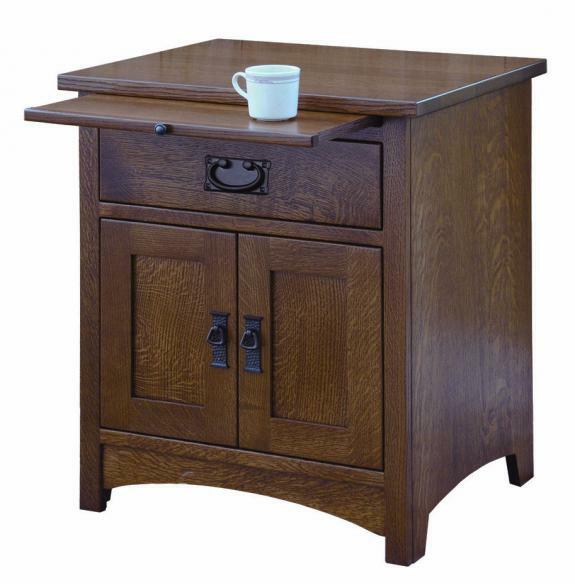 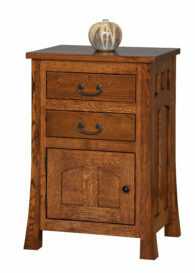 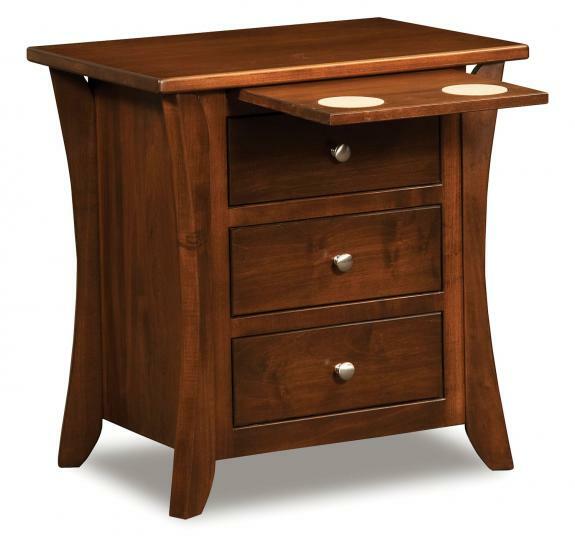 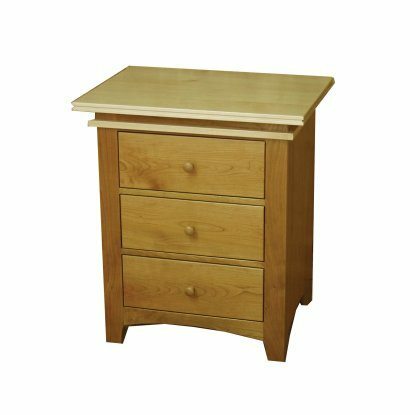 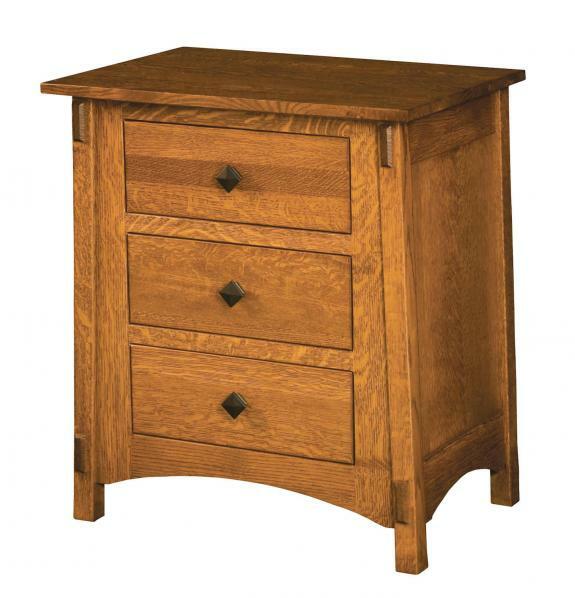 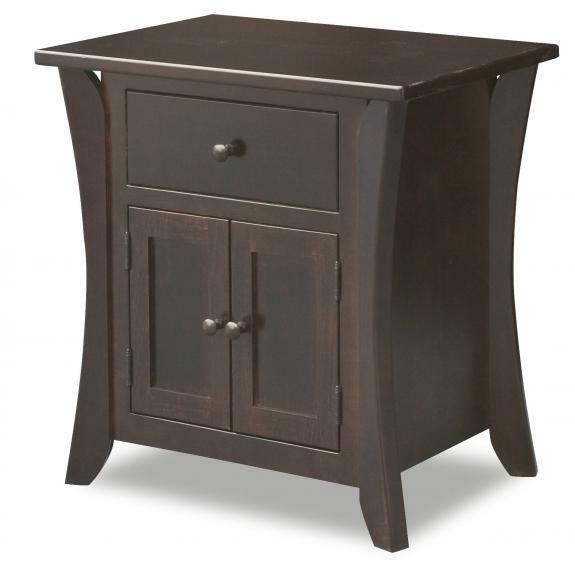 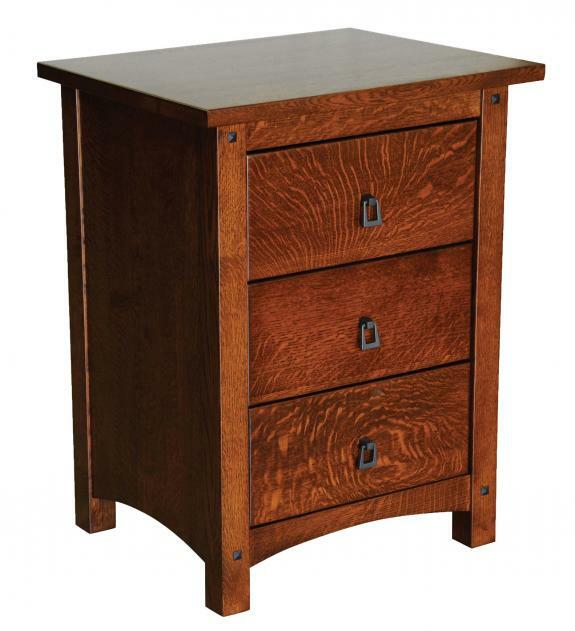 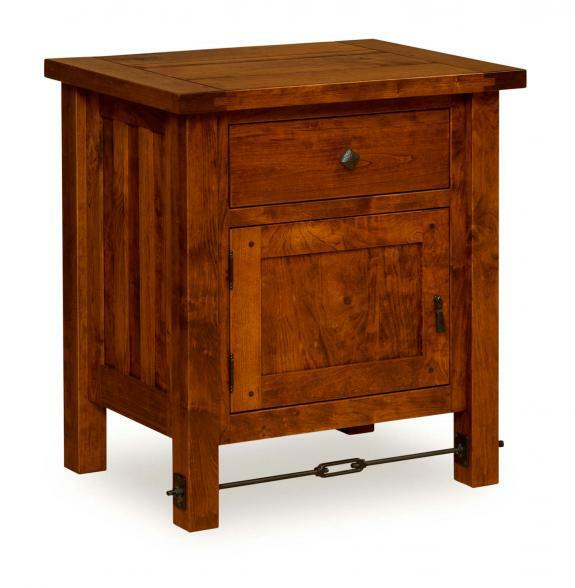 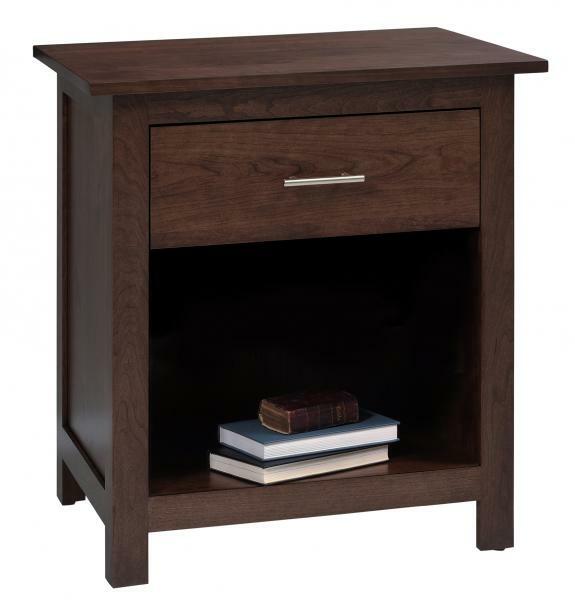 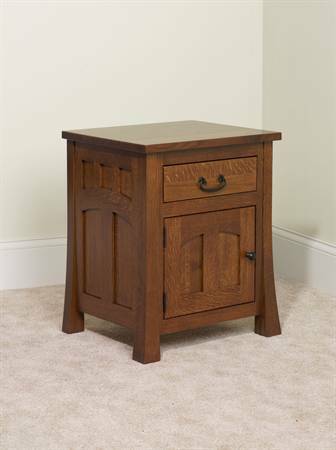 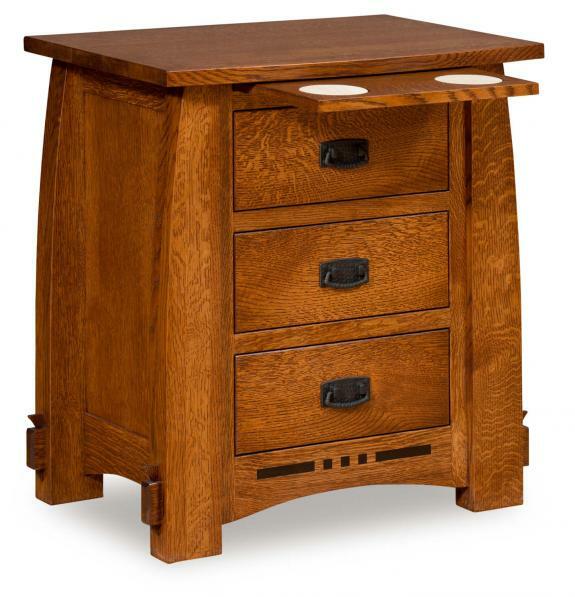 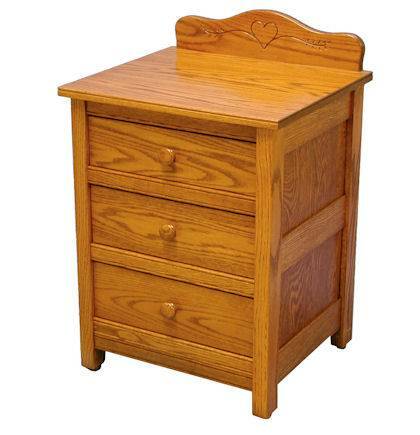 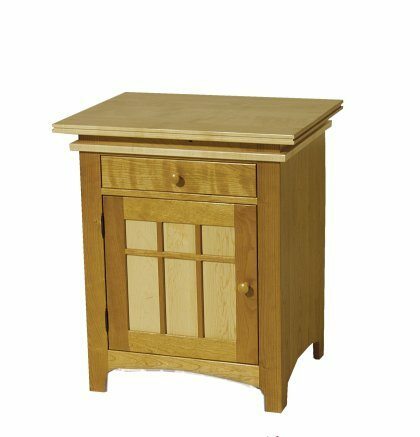 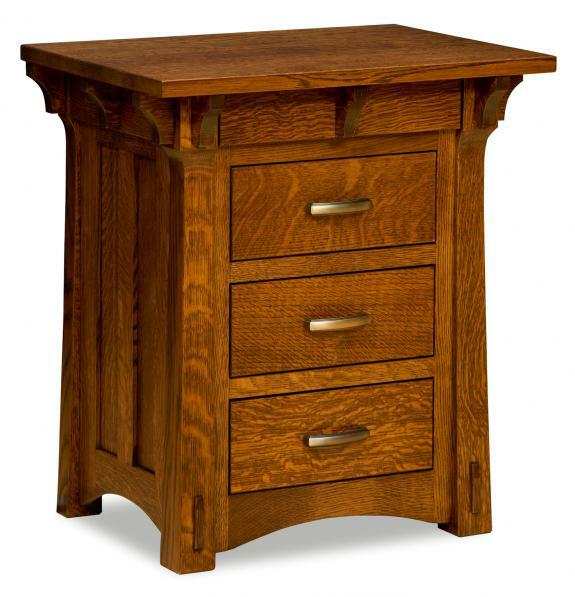 Misson style nightstands are available in your choice of wood – oak, cherry, maple and more. 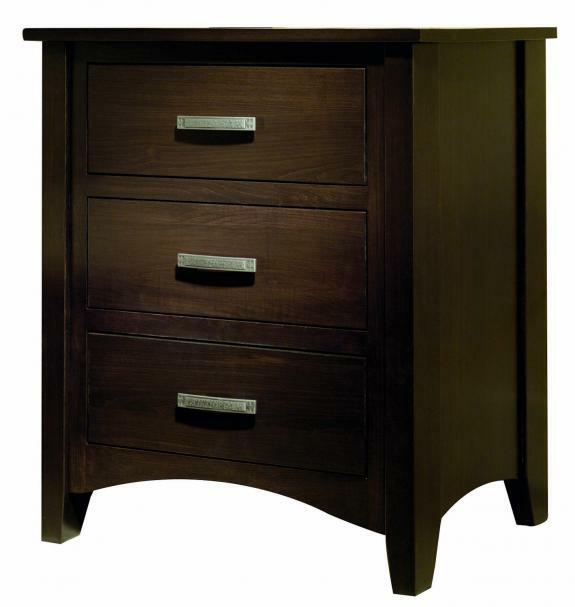 We have many mission styles to choose from to add to your bedroom furniture collection. 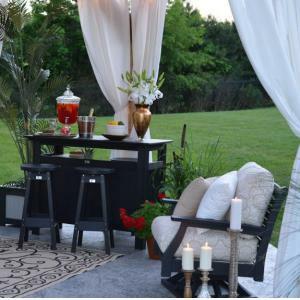 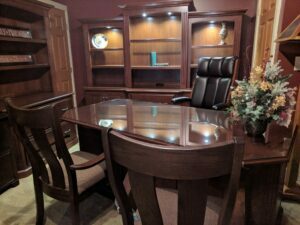 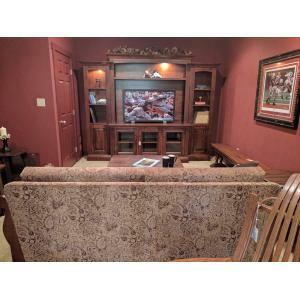 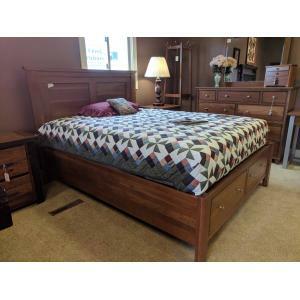 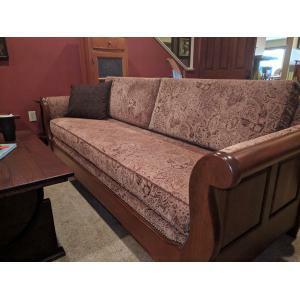 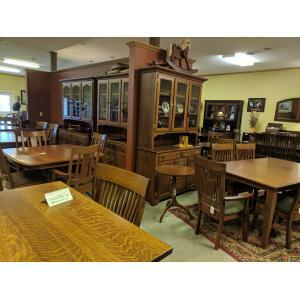 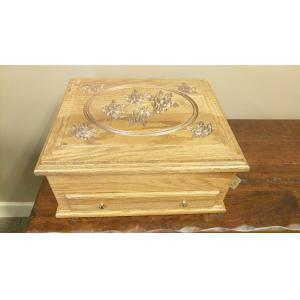 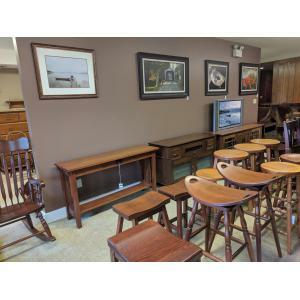 Clear Creek Furniture store is located near Waynesville and Springboro, Ohio.